Spacious lakefront lot with highly sought Southern exposure and breathtaking views. This homesite is ready for you to build your dream home. Enjoy convenient access to Citico's Restaurant and Club, and the Driving Range. 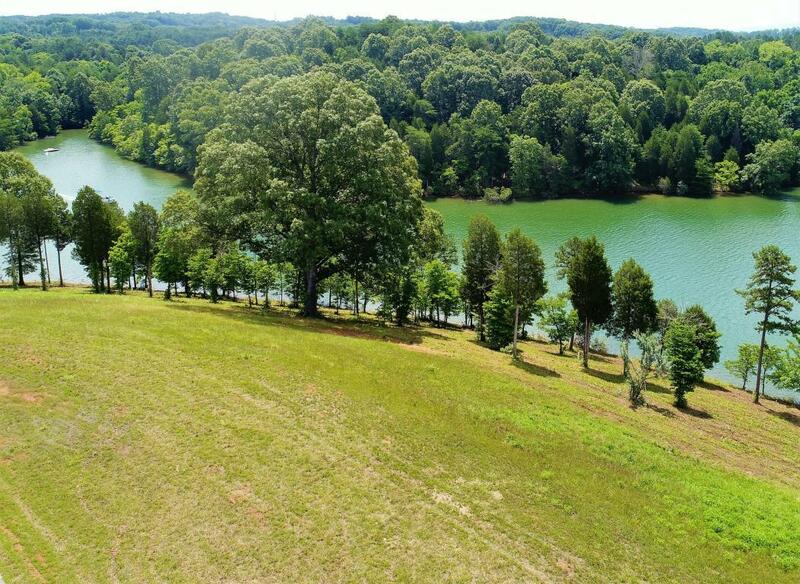 Own in East Tennessee's most exclusive gated, golf, and lakefront communities. WindRiver is the standard by which all other communities will be measured. Call today for your private tour.